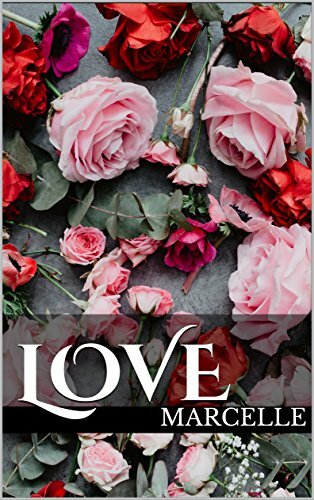 Love by Marcelle When a hard-working, Southern boy rescues an opinionated, capable girl… Welcome to a Southern Louisiana cul-de-sac where a single mother, her college-aged daughter, two orphans, a Cajun, a Creole, and five Mexicans live as one lively, extended family. Together, these neighbors share a lot of sweet romance, friendship, laughter, and sorrow. Ava Baptiste and her Mama live a tranquil life in the rural South. A brutal event leads her into a deep bond of friendship with Remi, a noble, young man burdened with life’s difficulties. Ava and her boisterous neighbors encourage Remi to persevere through the challenges he faces.